Up to 3 of you can train together with me at once, which works out fantastic value £100 pcm each. 4 sessions per month: £300 p.c.m. 8 sessions per month: £580 p.c.m. 12 sessions per month: £800 p.c.m. Sometimes training with others can help motivate you and keep you on track. We offer face-to-face training for up to 3 people at once so get your friends together and book a session today. 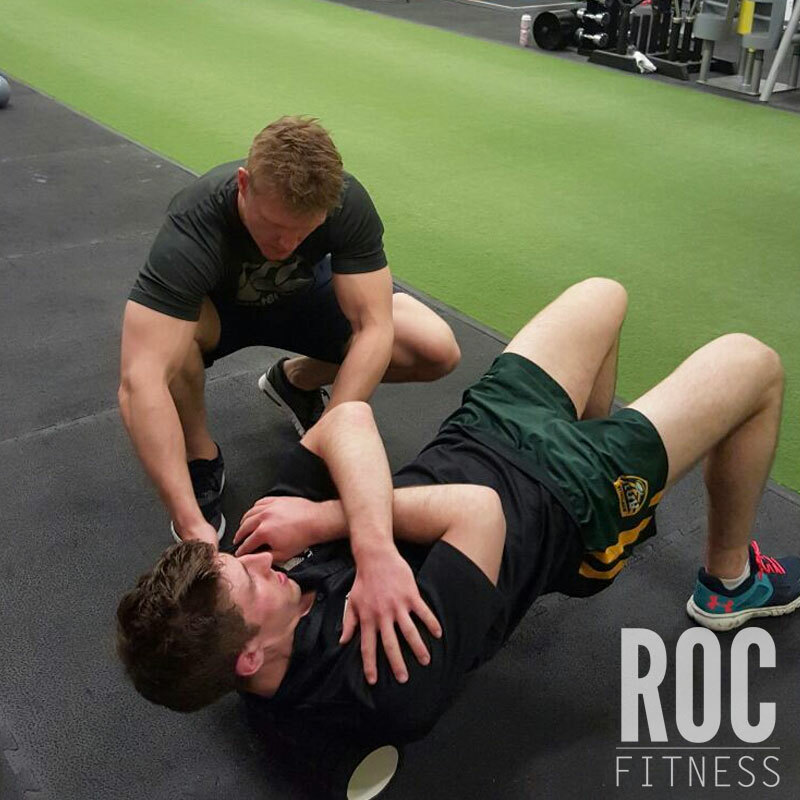 Many of the advantages of personal training and the bonus that you can also enjoy the social aspect of training with your friends. 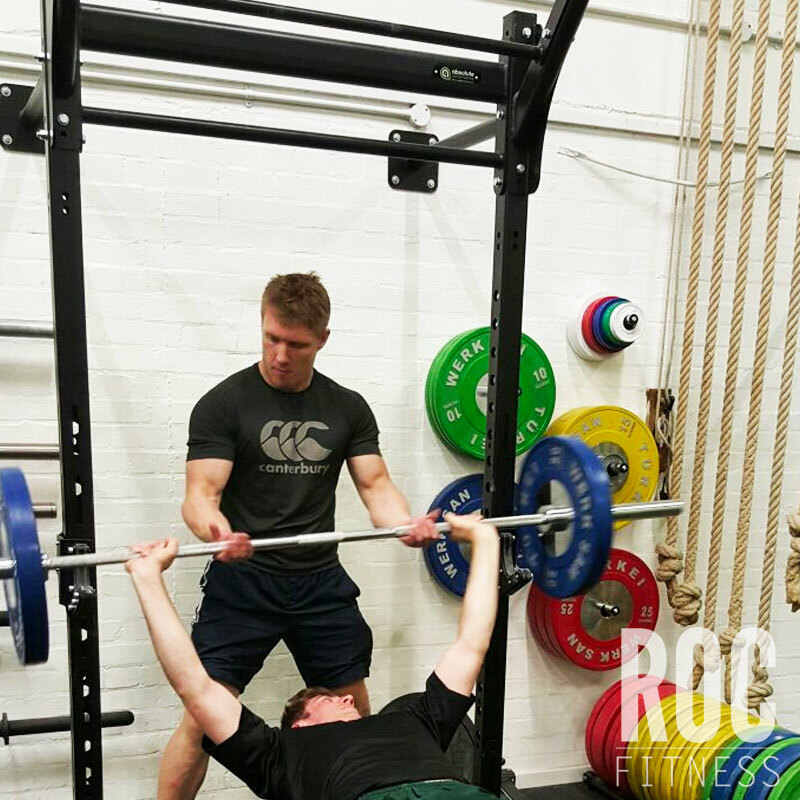 Small group personal training, you come along to a session with up to 2 friends and train together with me. I’ll tailor the workouts to give the maximum benefit to all of you and as long as your goals are broadly similar, help you achieve them together. but also a more social experience, then get in touch and try our small group training today. Want to tell us about yourself and your fitness goals?